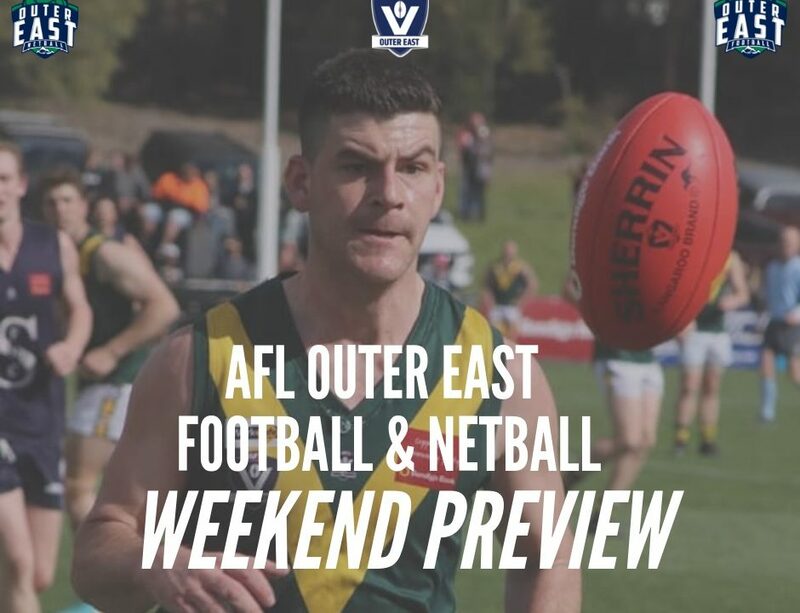 The first ever AFL Outer East season is creeping ever closer, and as anticipation builds we’ll be taking a closer look at each and every club in our newly formed home. 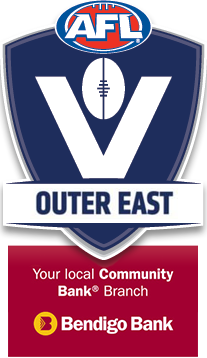 Change is a foot at the Monbulk Football Netball Club, with a new league, new opponents, new coaching staff (for both sides of the club), a senior womens side, a resurfaced ground and new club rooms which are beginning to take shape. 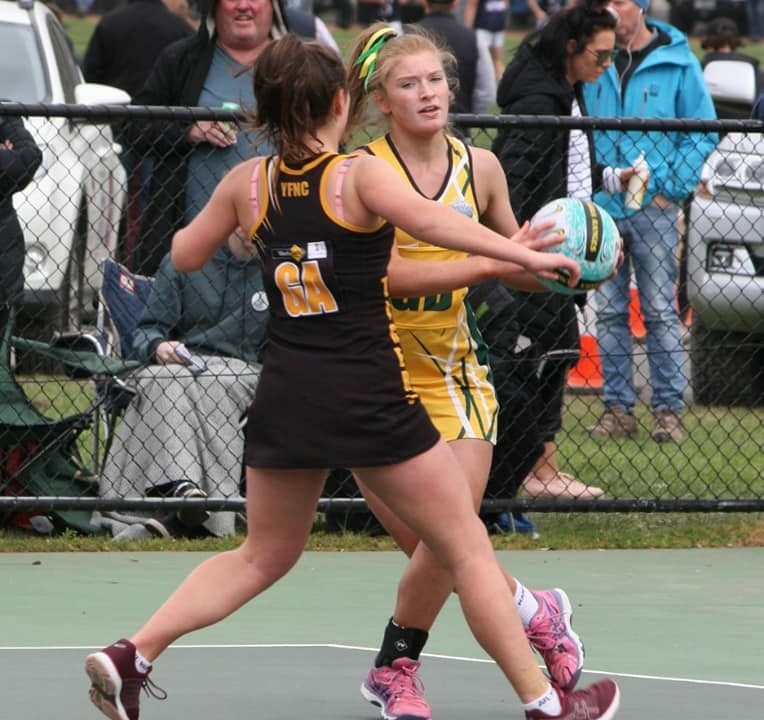 The Hawks netballers made the elimination finals in both A and B Grade last season, whilst C Grade and D Grade reached the preliminary and semi finals respectively. From last seasons Division One netball finalists only Belgrave will be their opponents this season. 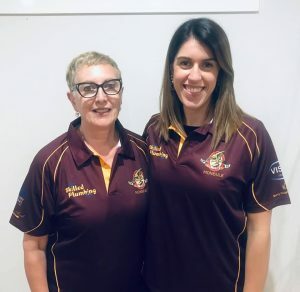 With no doubt the biggest signing of the netball off season Monbulk look ready to take the Division One netball competition by storm, with Christina Puopolo taking on the role of head coach for 2019. Just in case she wasn’t enough, daughter Stephanie has taken on the assistant coaching role. 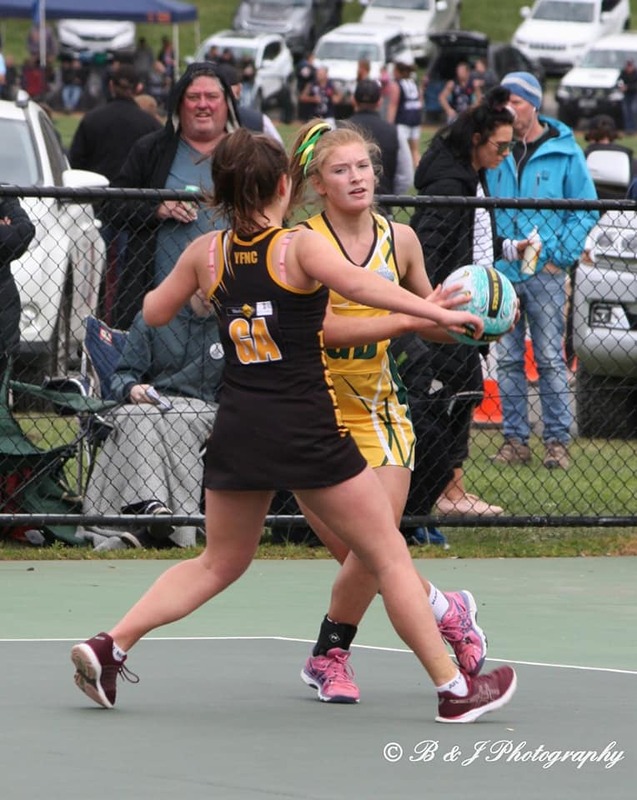 Both women will bring a fountain knowledge and experience to the Hawks netball department. Christina is the current head coach of the Mens National Team, having spent 18 years as the head coach at the Yarra Valley Grammar Ariels, and has worked with the now defunct Melbourne Phoenix and numerous Victorian sides. Whilst Stephanie’s coaching CV doesn’t quite rival that of her mother’s as of yet, she will no doubt be a massive asset for the club moving forward. The 2011 Australian under 21 Captain has been a member of the Adelaide Thunderbirds and Queensland Firebirds squads and was the 2017 Victorian Fury skipper. 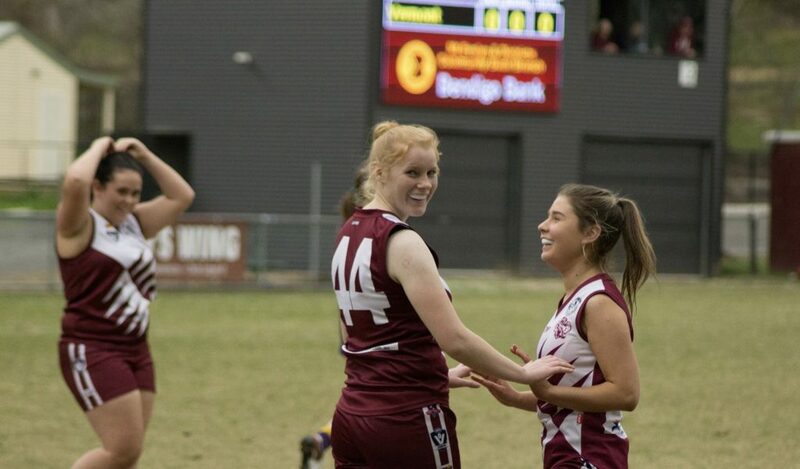 The Puopolo’s will be supported by their C Grade coach Nicole MacDowell and D Grade coach Bonnie Munday. 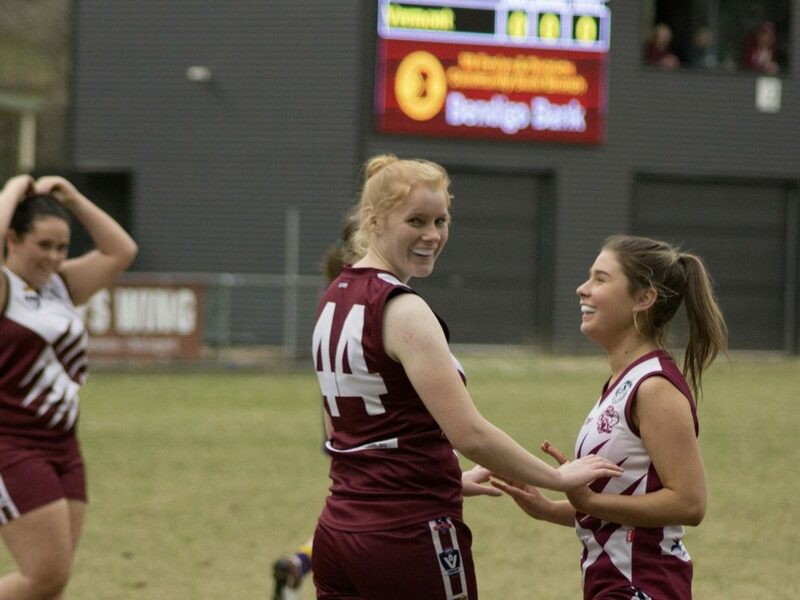 With the foundations that were laid in 2018 and with players such as Sophie Stubbs amongst their ranks, Christina, Stephanie and the Hawks will no doubt be expecting to see some success in 2019. Not to be outdone the football department have signed former West Coast Eagle and Collingwood Magpie Andrew Williams. Williams played 116 games for the two clubs, kicking 64 goals in the process, his best season saw him play 22 games for the Pies in 2003, where he kicked 16 goals, however he did not appear in the side for the Grand Final loss to Brisbane that season. On the coaching front, Williams has spent the last three years as an assistant coach at the Northern Blues in the VFL and prior to that he was an assistant coach at competition newcomers Beaconsfield. Williams was alerted to the Monbulk role via a phone call from Chris Fletcher and after he had watched a few of the Hawks Under 18 games last season, he decided to follow up on it. Thus far he’s been super impressed. “It’s (the list) a good mix of youth and experience,” said Williams. That’s the focus of the whole club at the moment. The Hawks feel they’re in a really good spot, happy with personnel on the field with a look to promoting youth. 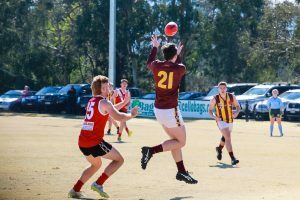 Their under 18’s reached the preliminary final last season and their under 16 side were premiers, meaning the talent coming through is more than enough. Accompany this with the aforementioned redevelopment of its ground and facilities, and Monbulk is an ‘exciting place to be’. The pre-season has seen Williams and his team focusing on their strengths, and how they can isolate them throughout the season. The Hawks definitely have strengths all over the ground, with players such as Shane Williams, Michael Langworthy, Hayden Gordic, Shaun McBride and Jared Major amongst their ranks. 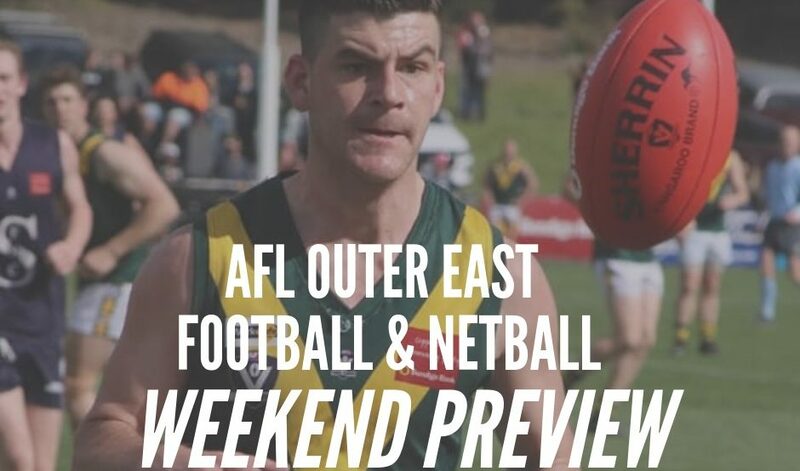 While Williams is making sure the Hawks focusing on what they can do better, he is still wary of what their opponents can throw up at them, and his history with Beaconsfield gives him an insight into what to expect from Officer, Doveton and Pakenham. 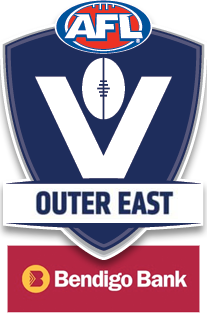 Overall however, he feels it’s a great time to be joining the AFL Outer East. 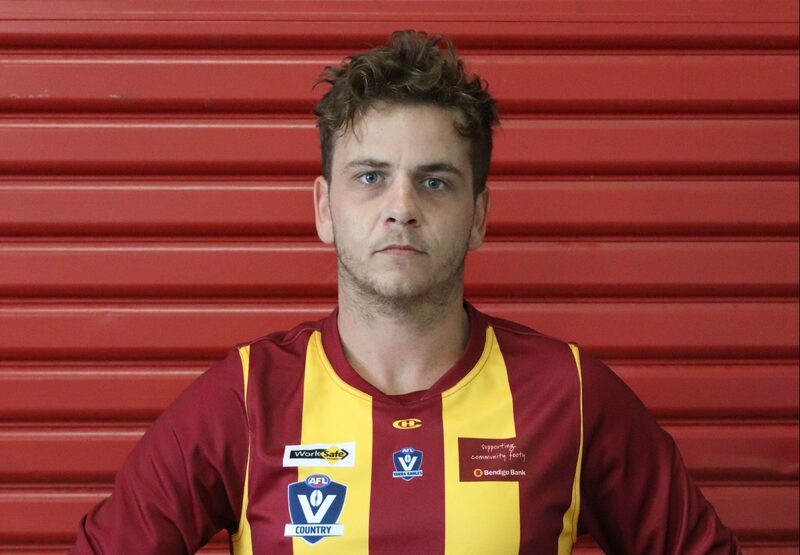 In other news, senior footballer Lucas Jurey has been announced as the club’s inaugural Senior Womens Coach. Jurey has spent the last two seasons as an assistant to the clubs Under 18 coach. 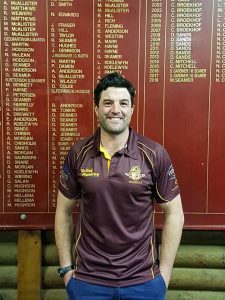 Monbulk will face Belgrave to start their 2019 season.